This weekend I will be capturing the nuptials of Ayesha and Neil and things got off to a great start last night at the Mehindi. Ayesha’s family and friends came to celebrate this beautiful young woman and to decorate their hands for the upcoming weekend. 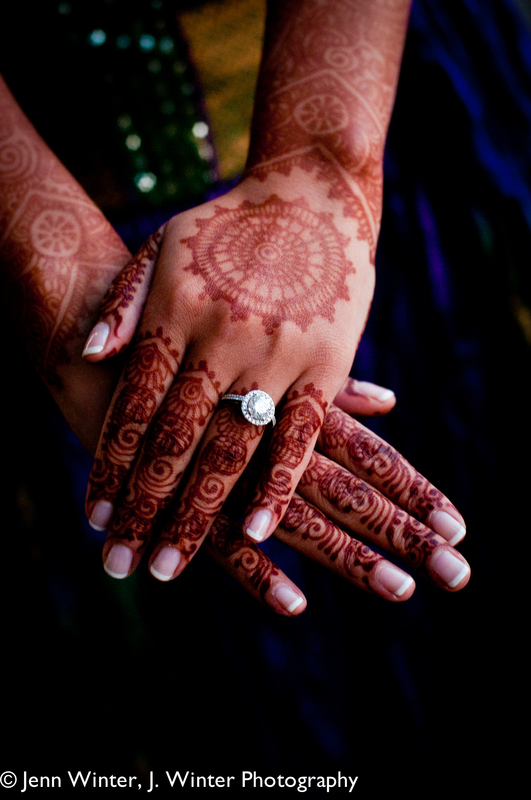 Two Henna artists worked quickly and meticulously in applying intricate decorations and designs to the hands and feet of the women in attendance. It was really a special night and got me even more excited for this weekend! Ayesha’s family was gracious and welcoming and I look forward to being the story teller for this joyous occasion.